It’s not often you hear ‘Karachi’ and ‘New Orleans’ in the same sentence, especially if what you’re talking about is dinner. The two places are miles apart, in both geography and cuisine. But Empress Market, a new restaurant on Mare Street, brings these distinctive cultures together in a surprisingly successful clash. 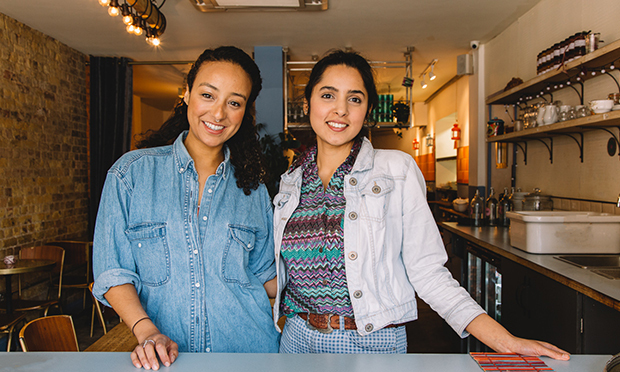 It is the brainchild of two friends of five years, Numra and Sara, who decided to go into business together after running separate pop-ups. Numra does the food. She put a career as a filmmaker on hold to make a go of her culinary “hobby”, creating a popular stall serving buns filled with slow-cooked meat. 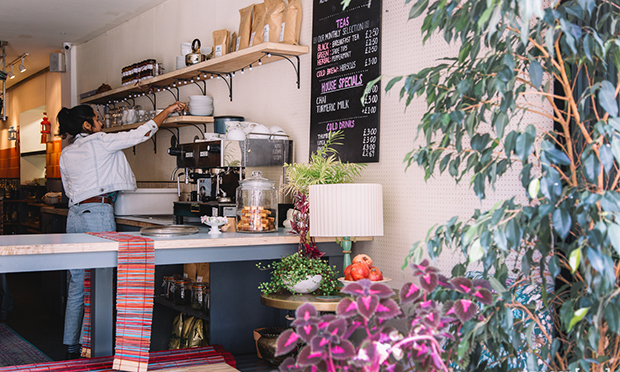 For this new venture, she delved even further into her Pakistani roots to rustle up an authentic street food-style menu. And Sara does the drinks. Her own pop-up brought the frozen daiquiri bars of New Orleans to London with boozy slush puppies – her time in Louisiana inspiring the intriguing cocktail list at Empress Market. The pairing has potential for discord, but instead hums harmoniously. 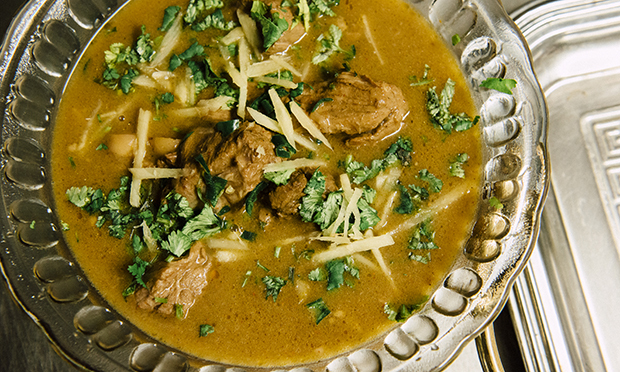 My wife and I begin with dhai baray – a dish we would find in nearly every household in Pakistan, Numra says. These lentil dumplings, drenched in a sweet and sour mix of yoghurt, tamarind and popping pomegranates, get the meal off to a delightful start. They were quickly followed by another vegetarian treat – smoked, skin-on aubergines cooked in a hearty tomato sauce. The star of the show was the beef nihari. It was an unusual curry, more reminiscent of a broth. The chunks of meat, as tender as I’ve ever tasted, were bathing in a thin but devilishly meaty soup, which was a perfect dip for our fluffy naans. The main course is where Sara’s cocktails shone too. My ‘New Orleans Brandy Milk Punch’ was a seamless accompaniment to the heat of Numra’s unique mungbean daal, which we happily shovelled into our mouths along with the beef. The creamy punch, with its nutmeg topping and vanilla notes, was aptly described by my better half as “the best eggnog I’ve ever had”. The ‘Hurricane in a Teacup’ also went down a storm. Sara tells us the drink is a staple of New Orleans nightlife but, as is common in America, too much syrup can make them a tad too sweet. Her remedy is the addition of tea-infused rum, which brings bite to the fruity taste of grenadine. One thing I’d highly recommend is the trio of chutneys sold as a side. It’s just £3, but adds a wealth of flavour to the food. Numra reveals her grandma once took her aside to voice her displeasure at her mint and coriander dip being “commercialised”. The recipe has been passed down the family for generations, and while it’s obviously a source of personal pride, it also shows just how authentic the food is. To finish, we had lentil halva with a pistachio kulfi. It was the only slight disappointment of an otherwise fine meal. The kulfi, a traditional subcontinental ice cream, tasted good, but it was so frozen that eating it became a frustrating, spoon-slipping chore. And we could have done with more of the delicious halva. But dessert was a mere snag in a smoothly executed and filling meal. The dishes cost between £5 and £8 – four was plenty for us – and cocktails are £8, so the restaurant is certainly value for money. I only hope it can survive in a location that many predecessors have tried and failed to make work. Rumours of the building’s curse run wild in our office, but if anything can break the hoodoo, it is this spellbinding combination of Karachi and New Orleans. Numra’s plans for events and talks in the underground area will attract crowds, and a taste of the food will undoubtedly have people coming back for more. 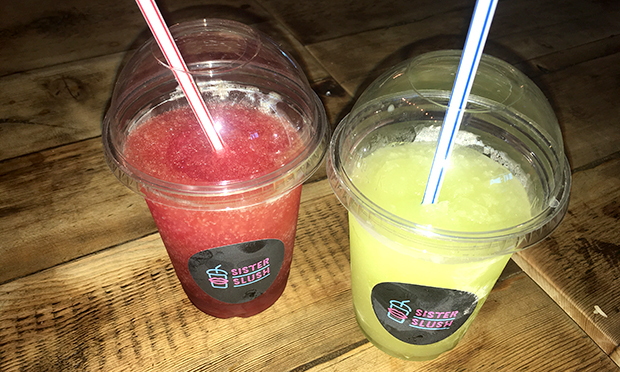 “I’d go back,” my wife said as we stumbled home with our alcoholic slushies – the perfect end to a hot summer’s evening.